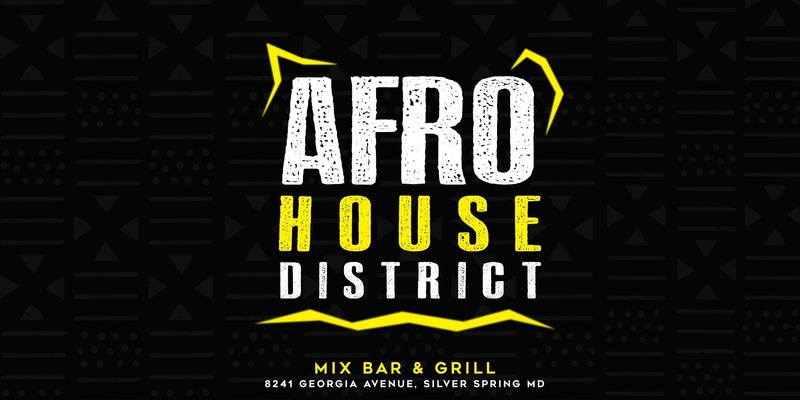 Join Afro House District this Tuesday at Mix Bar & Grill in Silver Spring MD. Make it a great night with friends. We invite you to grab some friends and make your way down to the #AfroHouseDistrict Unwind with the sounds of latest Afro House Music + Afro-Beats and much more as our Food, Cocktails and DJ’s keeps you rocking from dinner to the late night. Hookah is available!